Discover English and Scottish landscapes and heritage on this rail journey through two great nations. Taking you from vibrant London to romantic Edinburgh and a host of English and Scottish towns and cities on route, you’ll also enjoy the British countryside at its most majestic. After arriving in to Heathrow or Gatwick travel by rail to the city Birmingham your base in the heart of England for two nights. 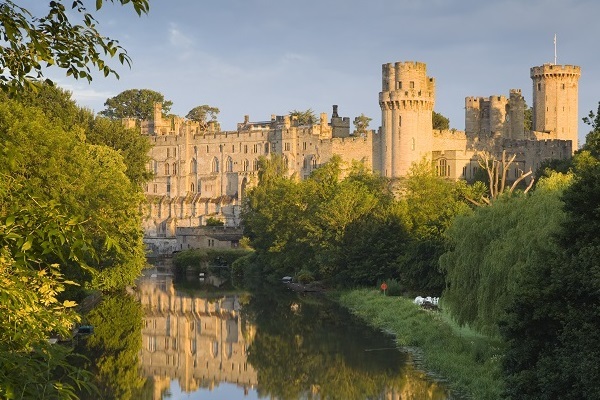 From here you can visit historic town Warwick and Warwick Castle or the University city of Oxford where you'll experience the academic ambience of the college quads of Oxford University which once inspired the likes of Tolkien, CS Lewis and Oscar Wilde. A short train ride South from Birmingham you'll find Stratford upon Avon home to Tudor timberwork buildings and the abundant Shakespeare Heritage including Shakespeare's Birthplace and Anne Hathaway's Cottage. Birmingham itself is a vibrant city with its historic town hall and cathedral and fashionable canal side bars and restaurants, ideal for your evenings. 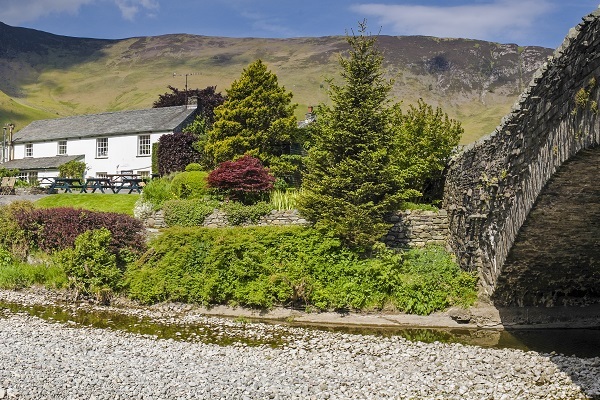 From the city of Birmingham travel north and in to one of England's most scenic corners in the Lake District. After arriving in Windermere, travel by local bus or take a tour to explore some of the country's most spectacular natural beauty including the lakes and their surrounding fells, woodlands, stone walls and quaint villages ideal for walking, hiking or tranquil boat trips soaking up the scenery. Possible cultural visits include Wordsworth's Rydal Mount and Beatrix Potter's Hilltop. Crossing the ancient border in to Scotland arrive in the nation's largest city, the thriving centre of Glasgow home to modern Scottish culture. Explore the Victorian monuments of George Square, the bustling Sauchiehall Street, Glasgow Cathedral and necropolis, Kelvingrove Park and Museum and the new Riverside Museum of travel and transport where you'll find some real locomotives. By night enjoy a vibrant nightlife around the fashionable bars of the Merchant City or the West End. Departing Glasgow travel north in to the wilderness of the Cairngorms National Park on route to Inverness, capital of the Scottish Highlands. After checking in to your hotel you may choose to take a bus ride to nearby Culloden Moor or along the shores of Scotland's most famous Loch, Loch Ness to the iconic Urquhart Castle on a rocky outcrop from where many sightings of Nessie have been reported. 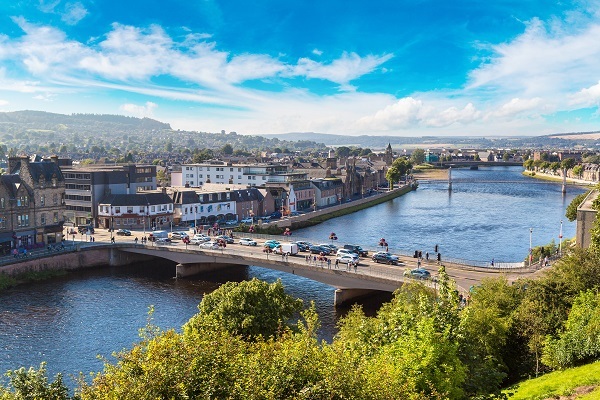 By evening enjoy the lively atmosphere of Inverness City. Returning south arrive in the romantic Scottish capital city of Edinburgh. Spend the next two days exploring the city, from the twisting alleys of the cobbled old town to the sweeping avenues of the opulent Georgian new town. 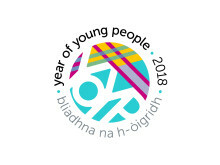 Possible visits include the queen’s residence at the Palace of Holyrood House, the Royal Yacht Britannia, the Scottish Parliament building, a host of museums and the crowning glory at Edinburgh Castle. Cross the border back in to England on the high speed rail link to York. 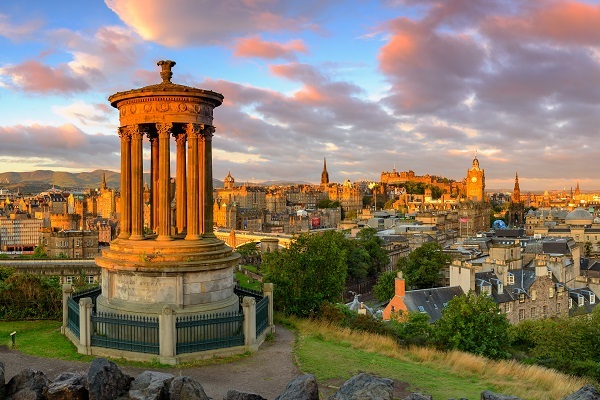 Discover this magnificent city home to a wealth of historic and cultural sites such as the famous Shambles, Britain's first shopping street, the medieval city walls, gates and towers and the National Railway Museum current home of the Flying Scotsman. The highlight of course will be exploring the iconic York Minster. Continue south on the high-speed line to London and take two days to explore the English capital. London is a thriving metropolis with a vibrant modern culture and rich history and heritage. 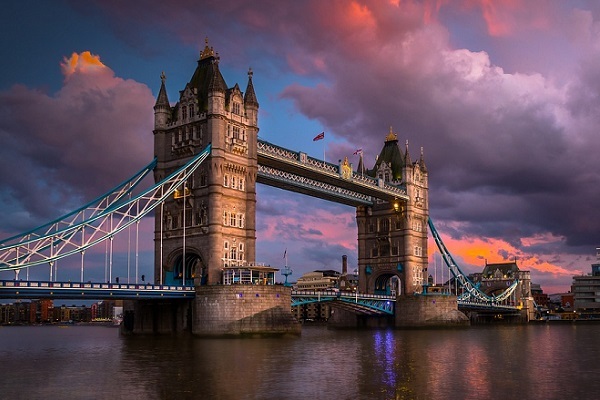 Explore world renowned sights including Westminster Abbey, Big Ben, Buckingham Palace, the Tower of London, Trafalgar Square and the London Eye on the banks of the River Thames or enjoy the abundance of shopping opportunities, museums and galleries the city has to offer. BY evening you may choose to enjoy a show in the West End. Make your way to the airport for your return flight from Heathrow or Gatwick. 11 nights accommodation (suggested accommodations listed below). Full cooked regional breakfast each morning. Britrail Flexi Passes (8 day). Adeo travel rail information including station details, journey durations and departure times. Toll-free calls to your Britain vacation specialist whilst planning your trip. 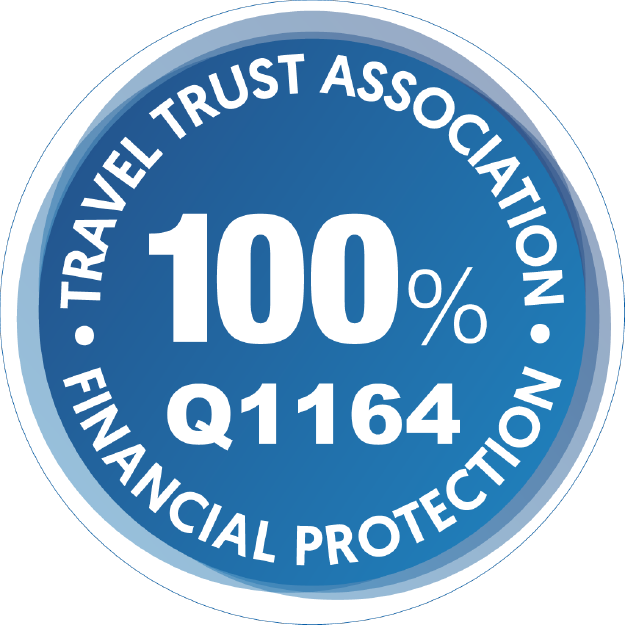 Expert assistance during the planning of your trip and local number for advice during travel. As our rail tours are fully customizable we can tailor the suggested accommodations for your particular quotation based on your preferences, budget etc. Unless otherwise requested all suggested accommodations for our rail tours will be within walking distance or a short taxi journey from the local railway station. Upgrade to your rail passes for First Class Travel. Enjoy City Sightseeing Open Top Bus Tours in the cities of Glasgow, Inverness, Edinburgh, York and London. Purchase a London Visitor Travel card for your London travel needs. Enjoy a West End theatre show in London. See the skyline of London on a flight on the London Eye. Add a stop in Liverpool or Chester to on route from central England to the Lake District to explore these characterful cities. Take a bus tour in the Lake District to really experience the beauty of this region. Combine this tour with one of our other Britain rail tours. Have your own rail travel expert accompany you on your tour. Twin/Double - from GBP £1,179 per person. Single supplements apply for solo travellers – please contact us for details. Above pricing is an estimated "from" price based on mid-season travel (March/April). As this tour can be taken at any time pricing will vary dependent on departure day, date of travel, selected accommodations etc. Prices are per person based on two people sharing a twin/double room with one adult Britrail pass per person as specified. Prices are in GBP£ currency, for approximate amounts in other currencies please contact us.